The comment stirred quite a reaction. Many people fervently agreed while others simply wanted to know more. So, here’s what I mean by that statement. 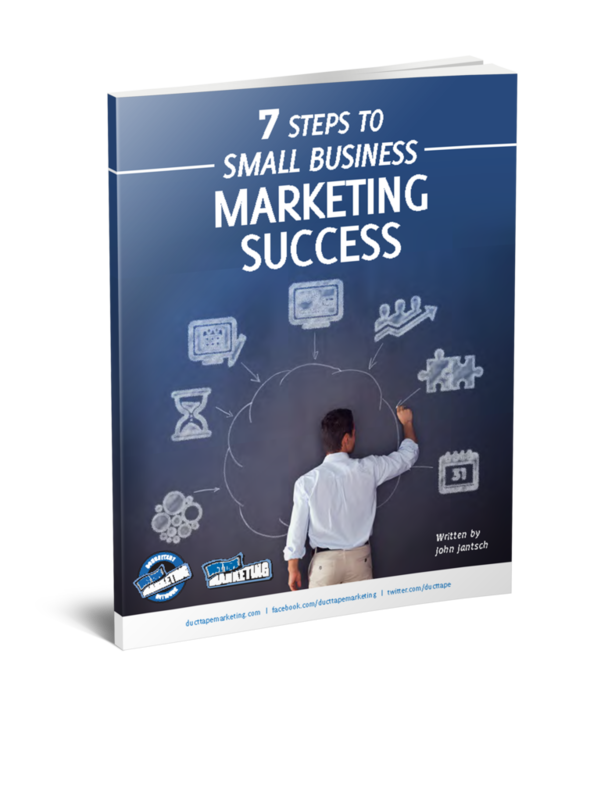 The foundation of inbound marketing is based on the notion that people need to be drawn in to your marketing funnel by way of content – that you need to be found rather than go out hunting. And, while this has proven effective, many marketers simply interpret this to mean you create more demand by creating more content. The problem with this thinking is that it’s really just the age old marketing funnel approach polished up with more information. Inbound marketing, outbound marketing, inbound selling and social service must overlap into every possible outpost on the buyer’s journey. Every marketing, sales and service initiative, process and campaign must be designed to organize the behavior the buyer desperately wants to experience. 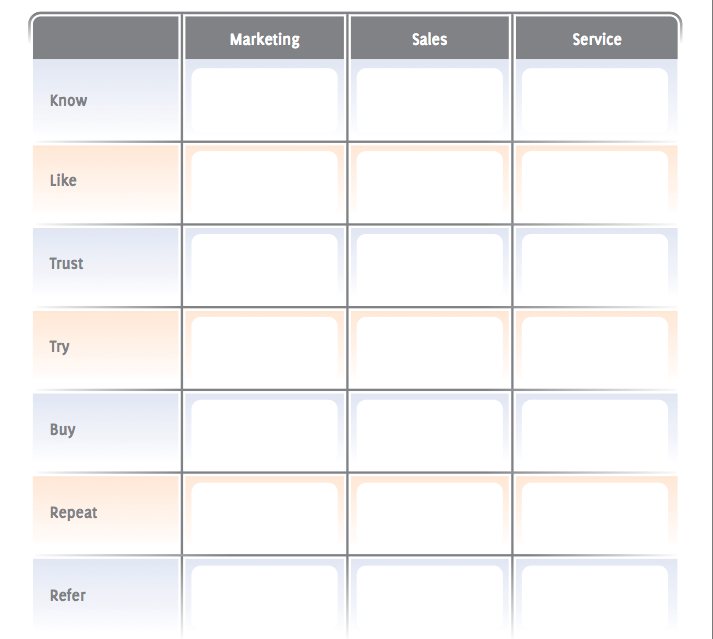 Use this grid to audit your own behavior and touchpoints looking for opportunities and gaps.